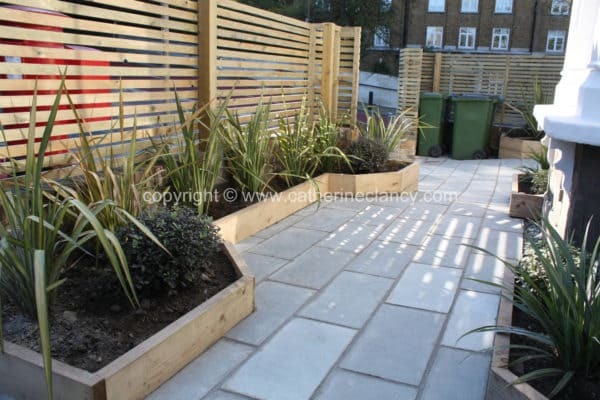 Here are some of our completed gardens and “work in progress”. 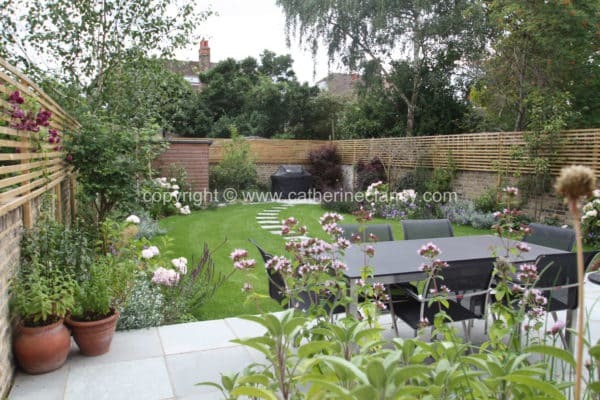 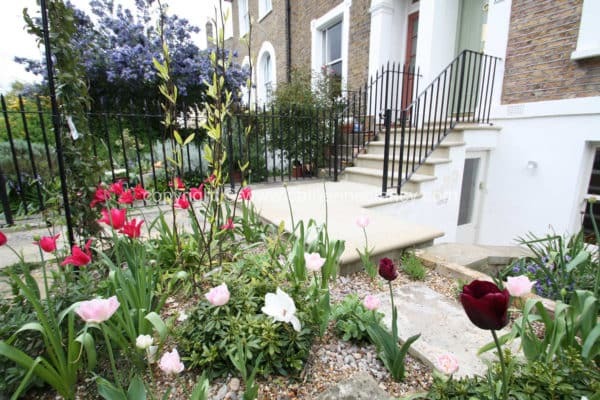 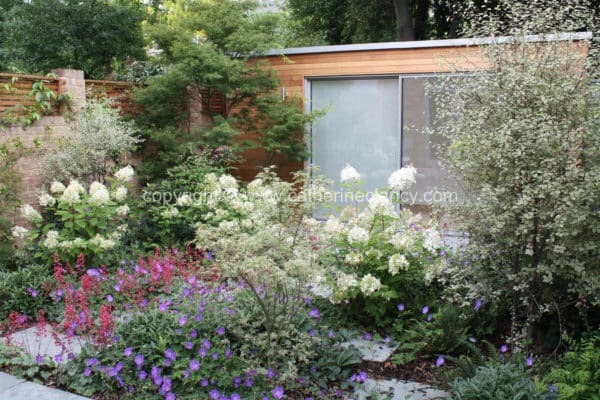 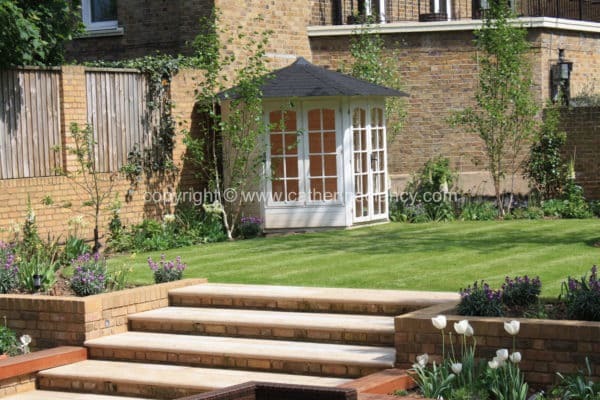 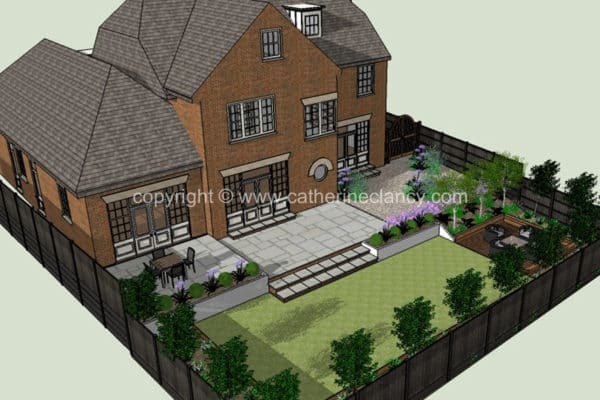 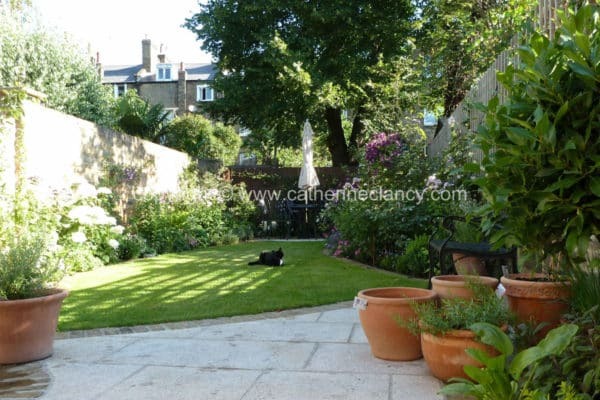 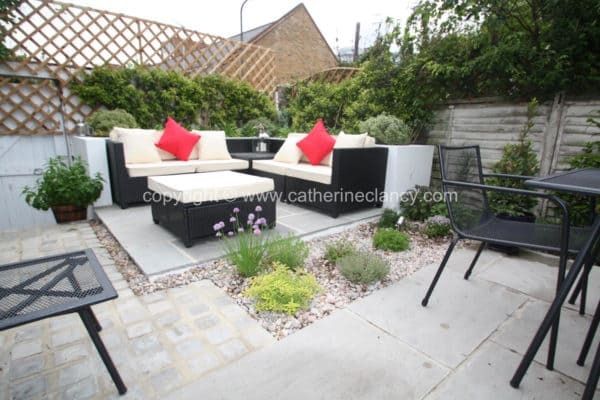 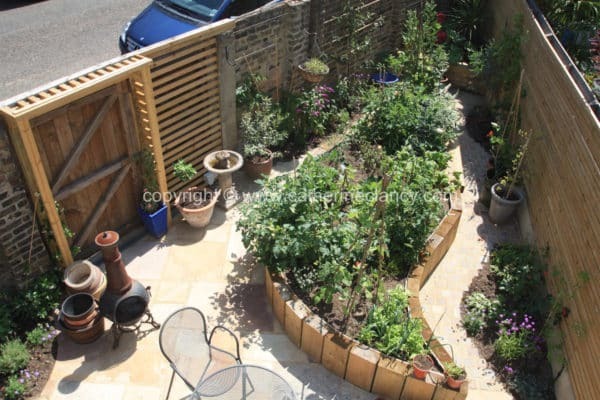 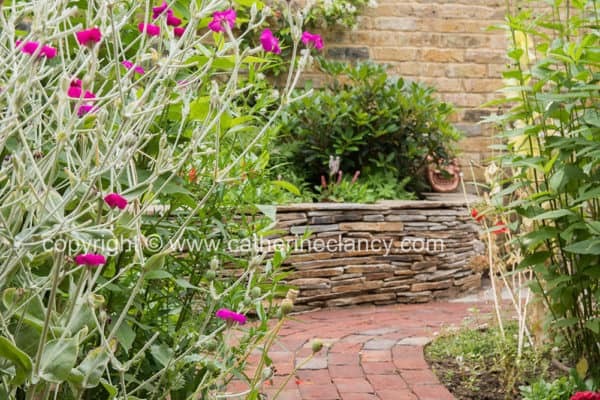 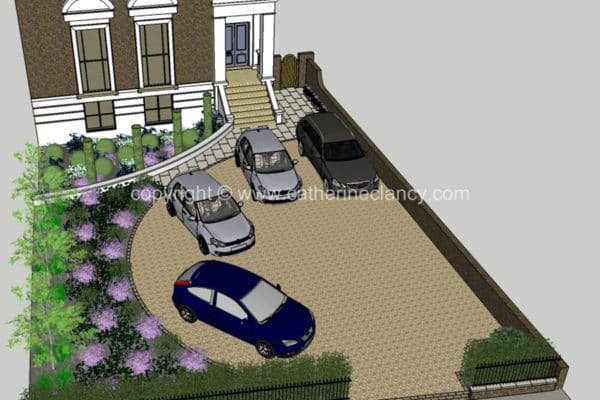 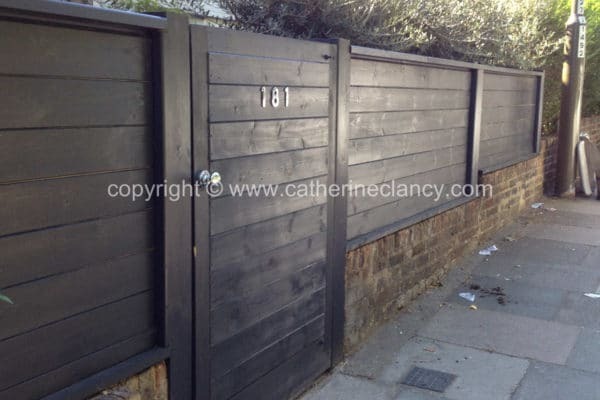 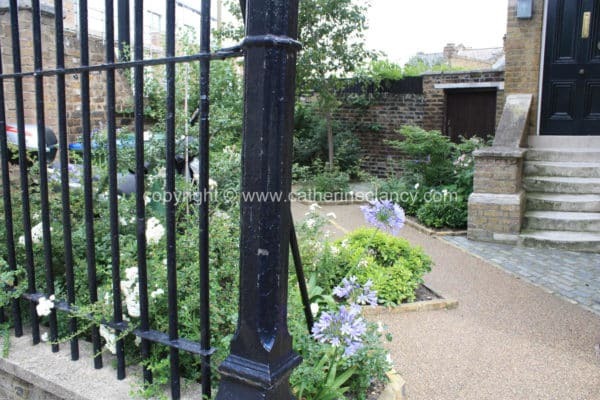 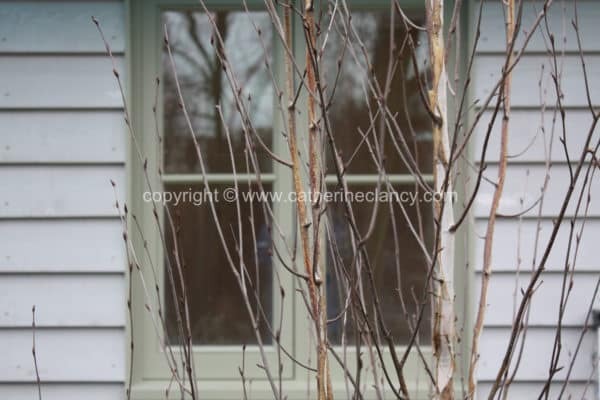 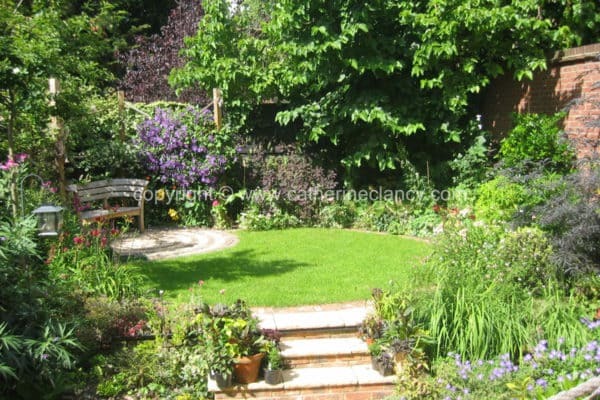 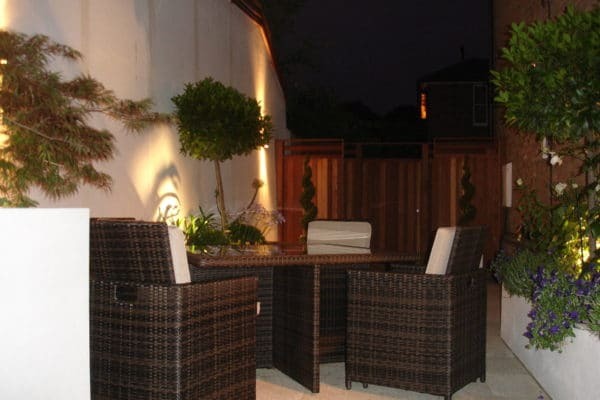 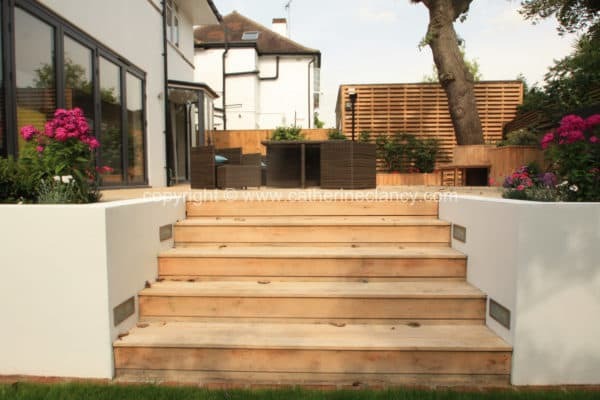 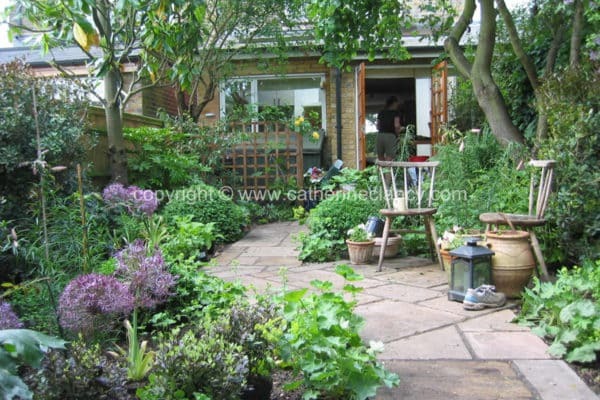 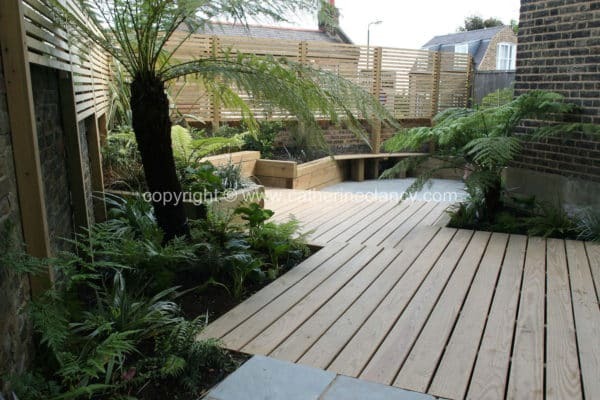 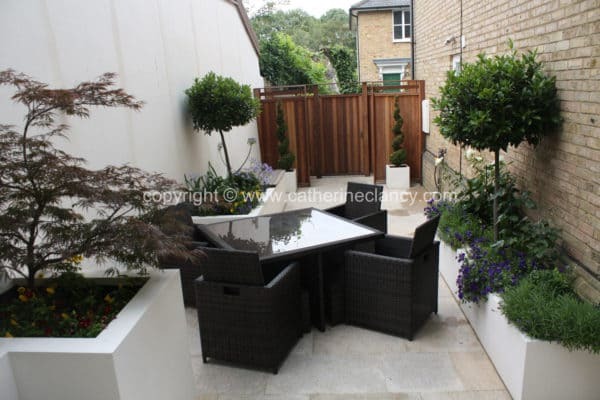 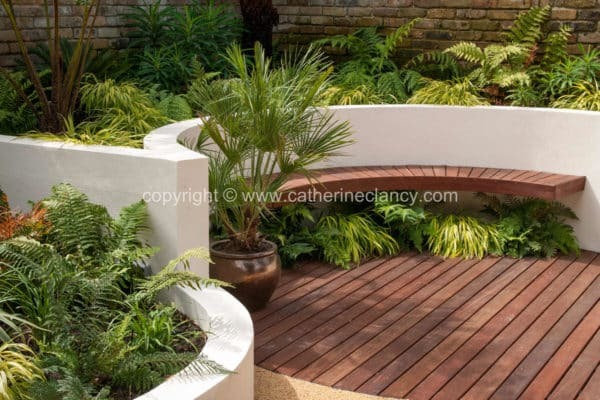 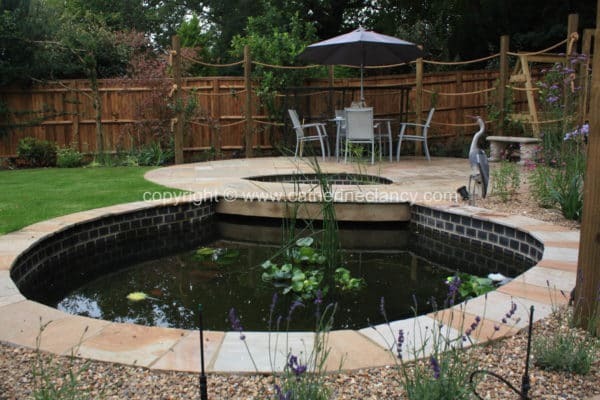 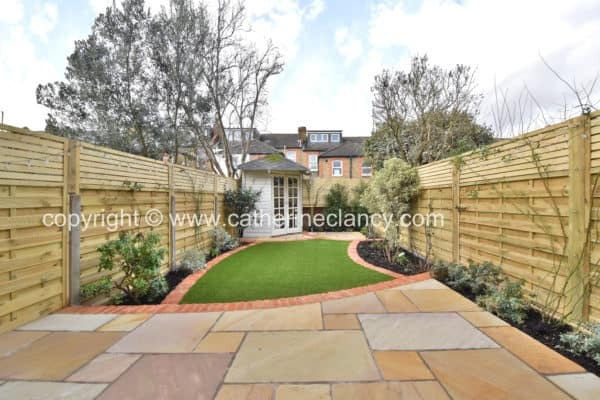 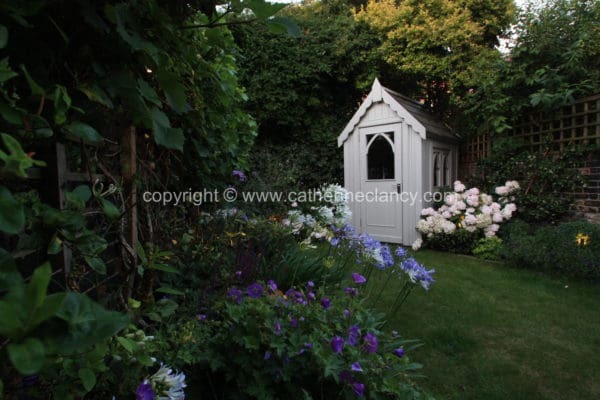 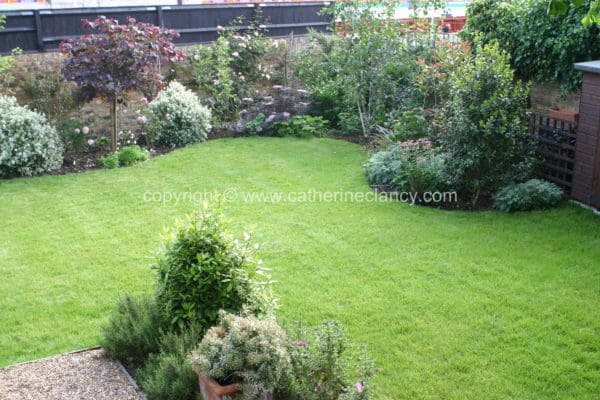 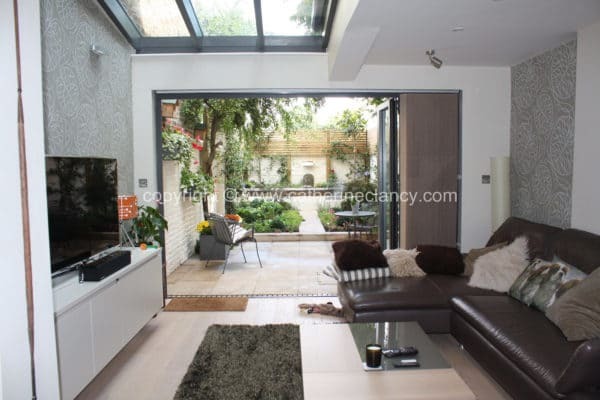 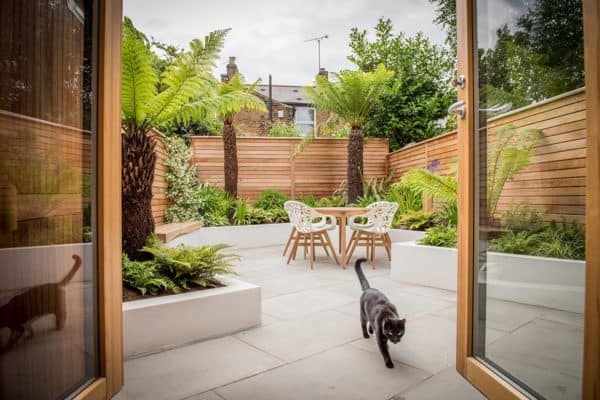 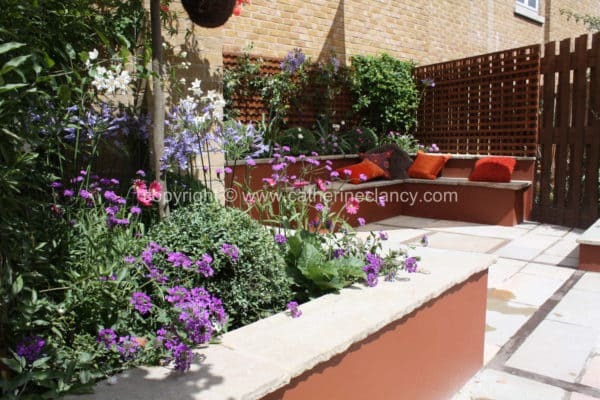 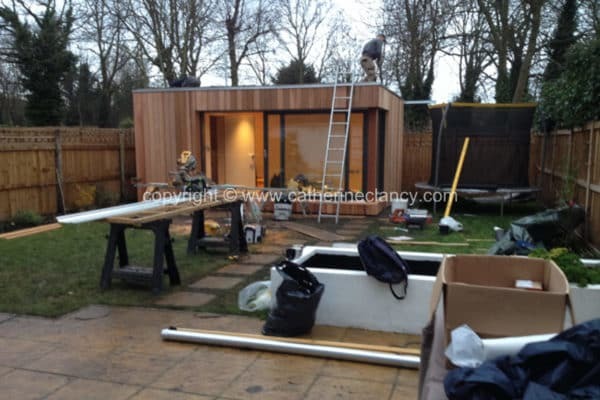 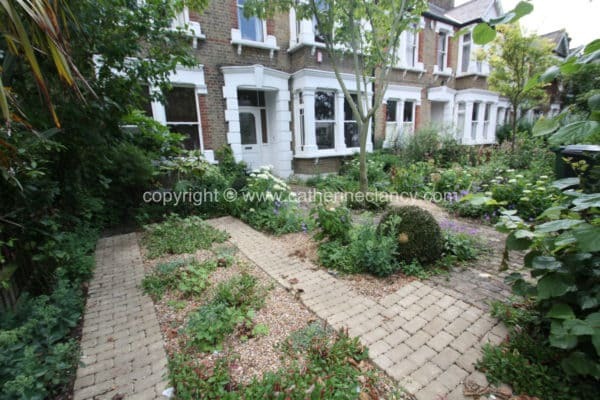 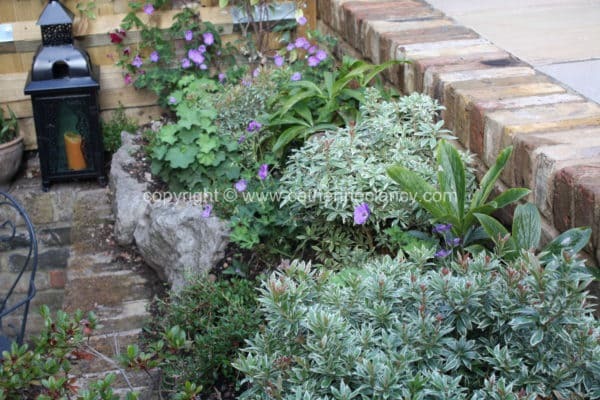 Many of the smaller garden design projects are in the Greenwich and Blackheath area. 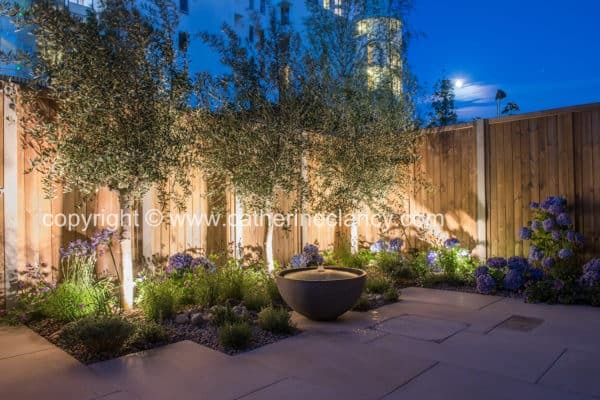 We have a select group of landscape contractors, with whom we work to ensure the garden creation process is smooth and seamless.